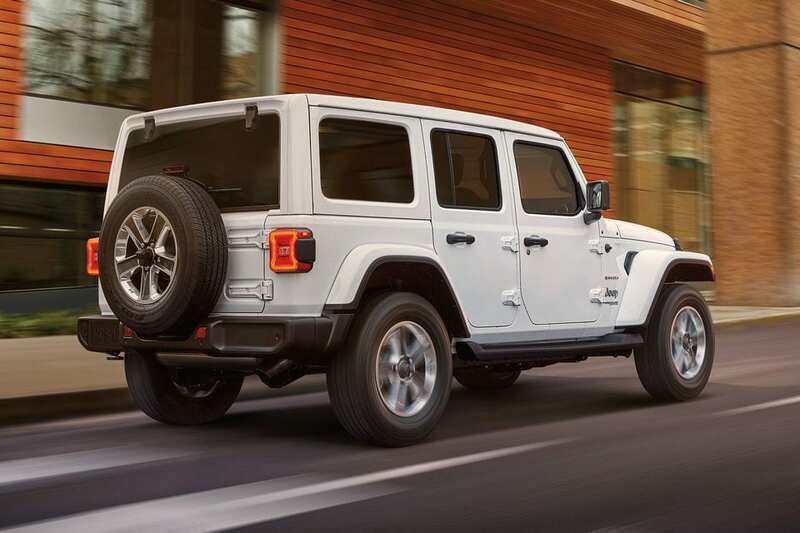 Look closer beyond the four letters that make up the iconic Jeep name, and you’ll discover the peerless new iteration that is the 2019 Jeep Wrangler. You will see a design steeped in history, synonymous with victory and freedom, but pioneered for the 21st century. 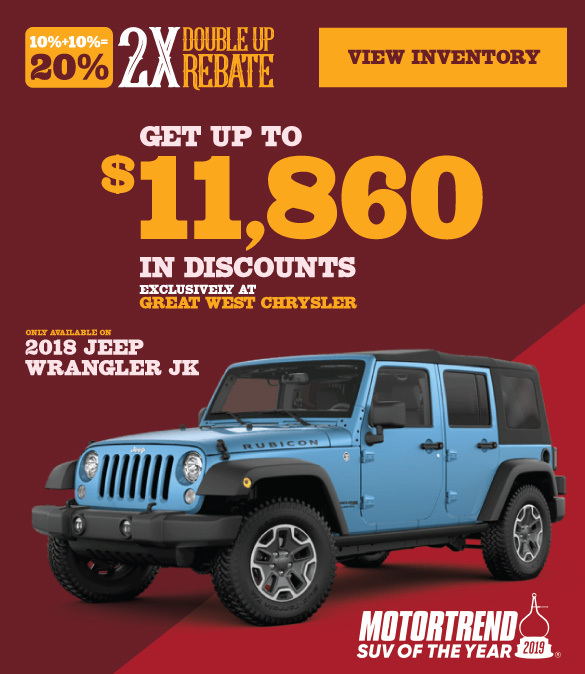 Great West Chrysler is home to the new Jeep Wrangler, the 2019 Motor Trend SUV of the Year. The Wrangler is completely redesigned and re-engineered to excite both the Albertan commuter and off-road aficionado, while staying true to all the best bits that make it an icon. So what makes this Jeep a winner? 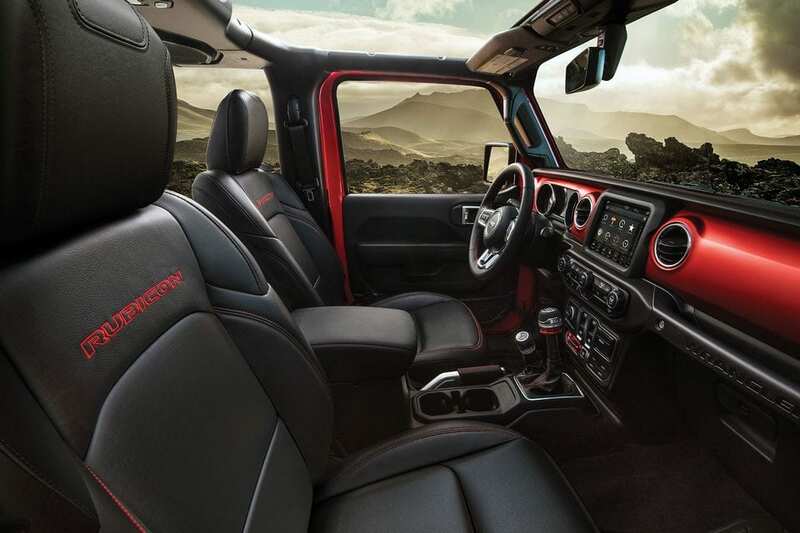 When it comes to peace of mind the new Jeep Wrangler comes with the newest innovations, complemented with solid design and engineering elements. Your first impression when you take one for a test drive will be superior maneuverability compared to its predecessors, and you will be impressed with the improved all-around visibility compared to other crossover utility vehicles. These hands-on experiences when combined with blind-spot monitoring, rear cross-traffic alert, forward collision warning, and an ABS system with dynamic rough-road detection make for a confident and secure owner experience – on or off-road. “The Wrangler is as far from a four-wheeled appliance as you can get.” Despite this, and for a far lower price, it will outperform competitive vehicles costing more than twice as much. When you get behind the wheel of this award-winning Jeep, you will be moved by the utility, and efficiency of this vehicular icon. You will appreciate the subtle, and deliberate changes in the appearance, and the inclusion of modern technical gadgetry that will improve and add a plethora of “WOW” moments to each of your driving experiences. This Jeep is a classic reinvented to be a world-beater; it makes no concessions, and takes no prisoners – staying true to its illustrious battlefield heritage, while still helping the family to work, school, and play in comfort, style, and security. This is the SUV that will deliver the goods, both literally and figuratively. You need to see one today.